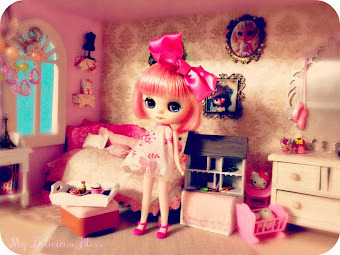 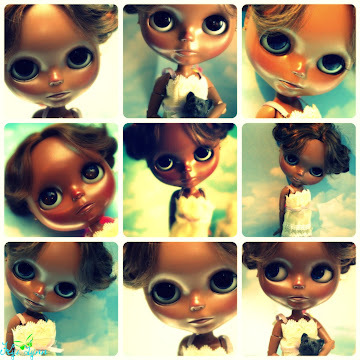 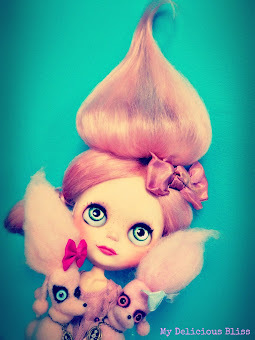 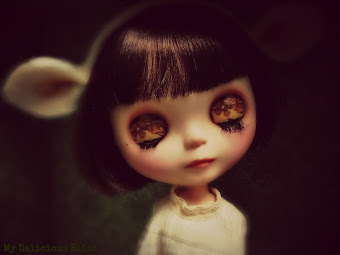 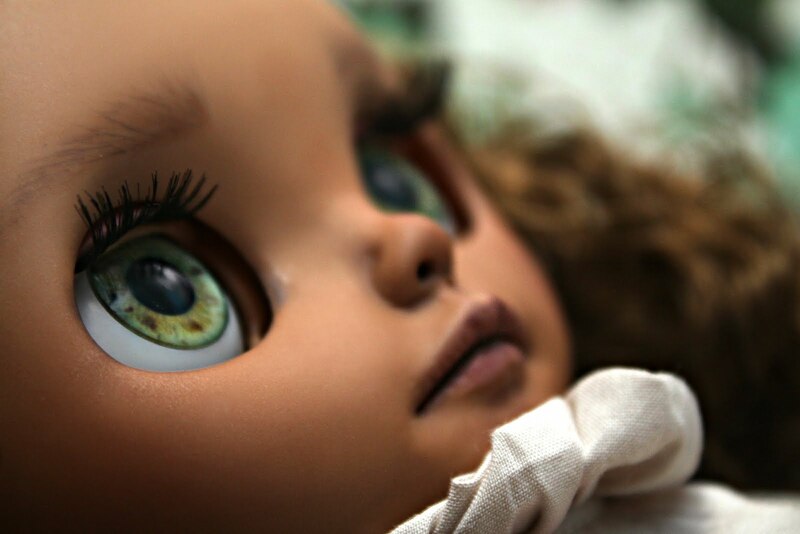 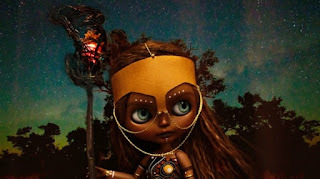 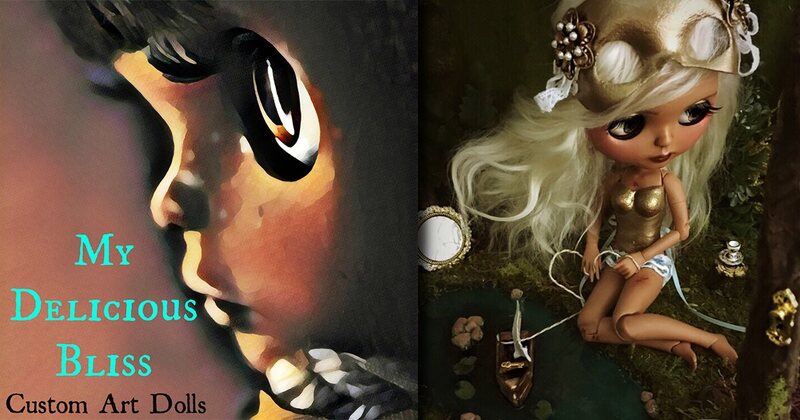 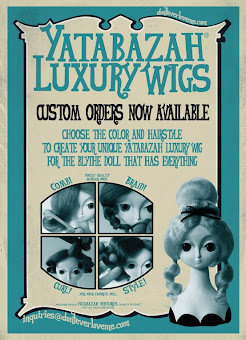 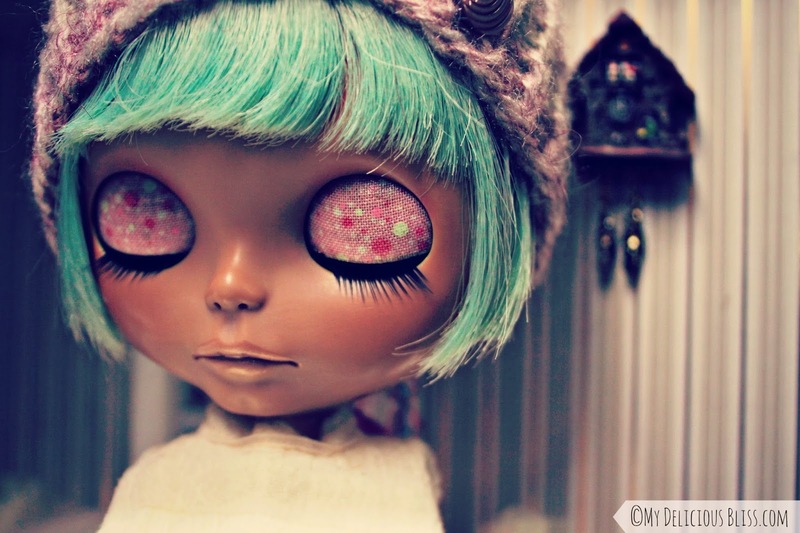 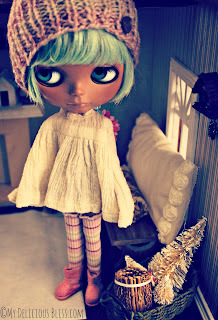 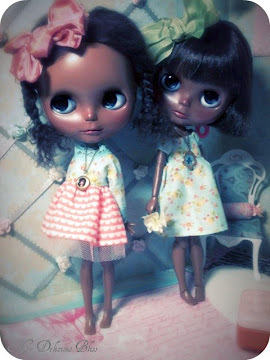 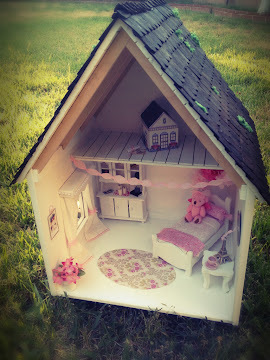 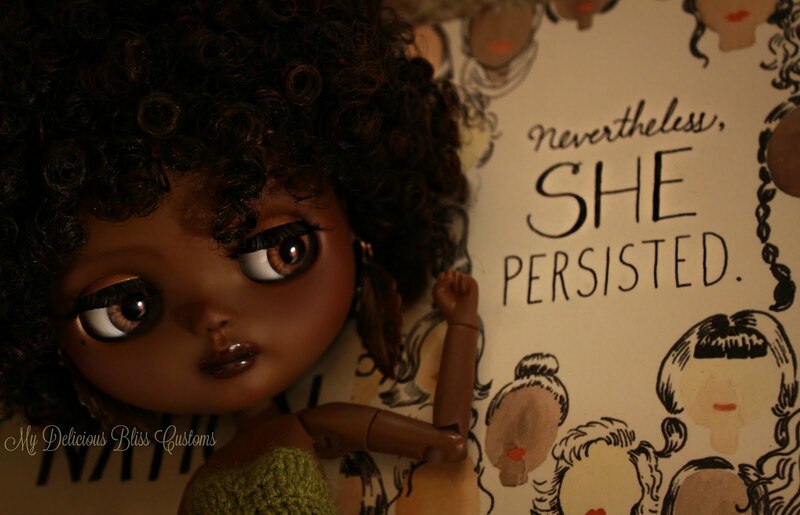 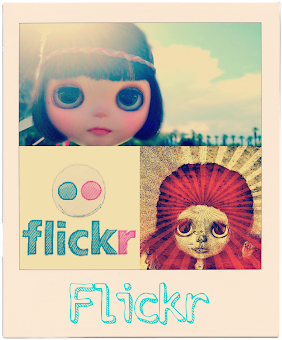 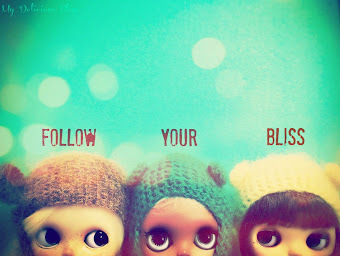 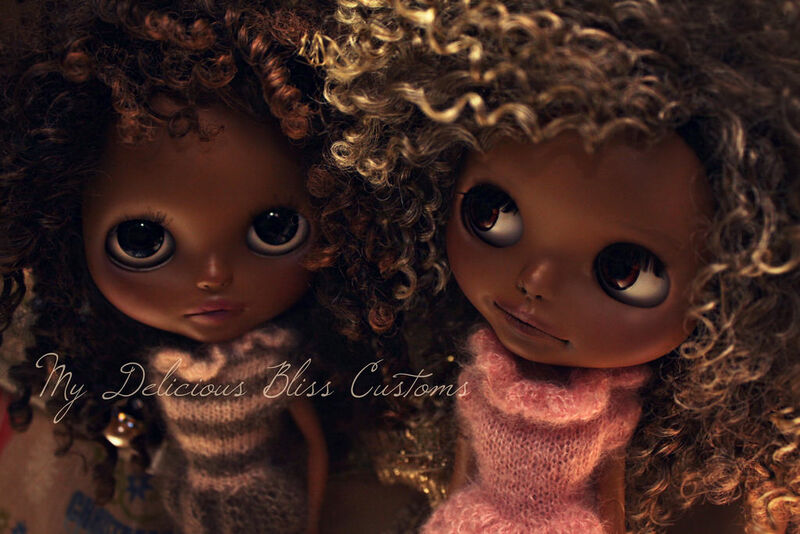 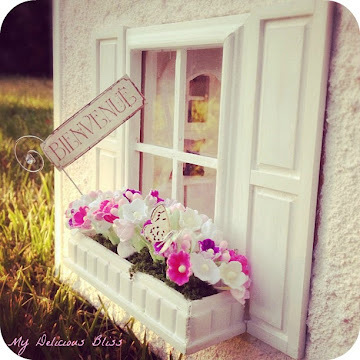 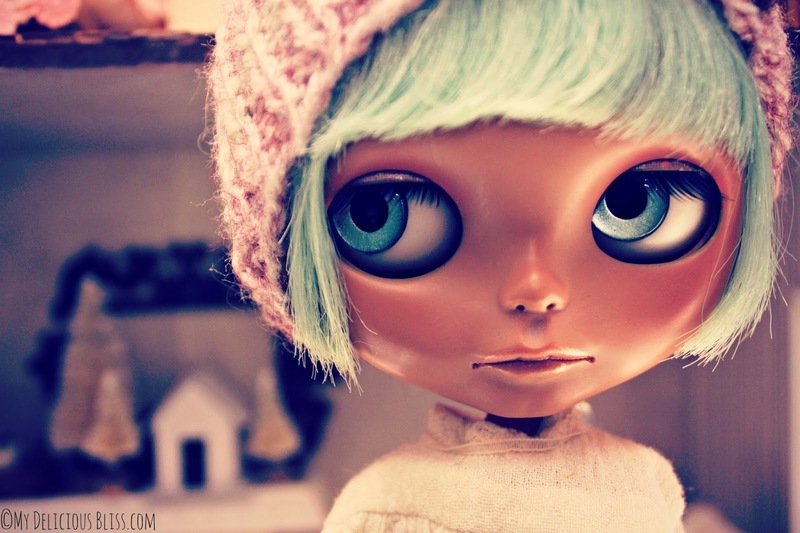 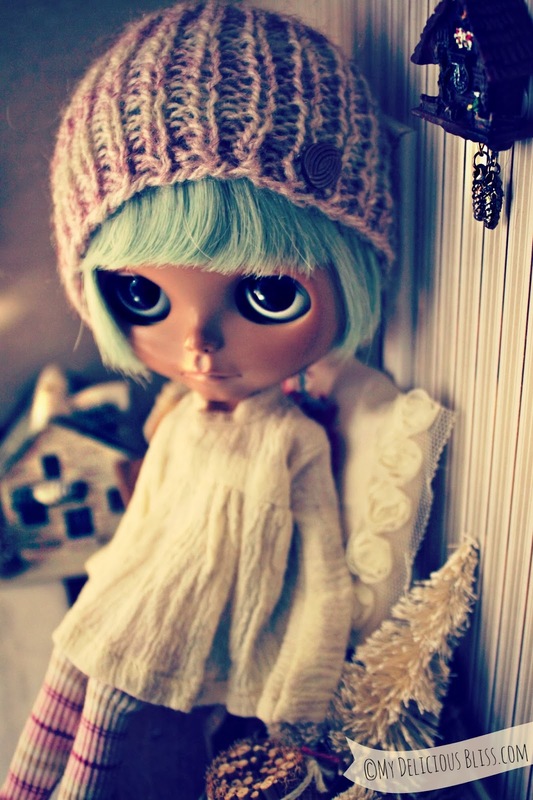 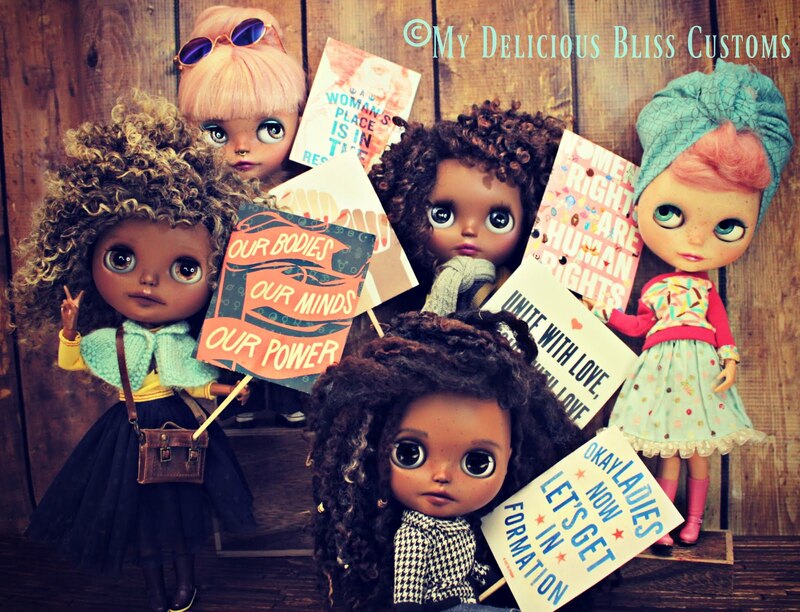 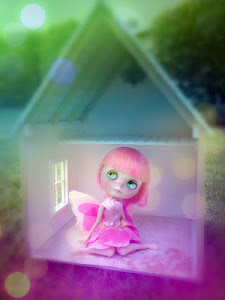 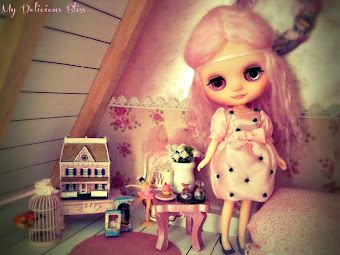 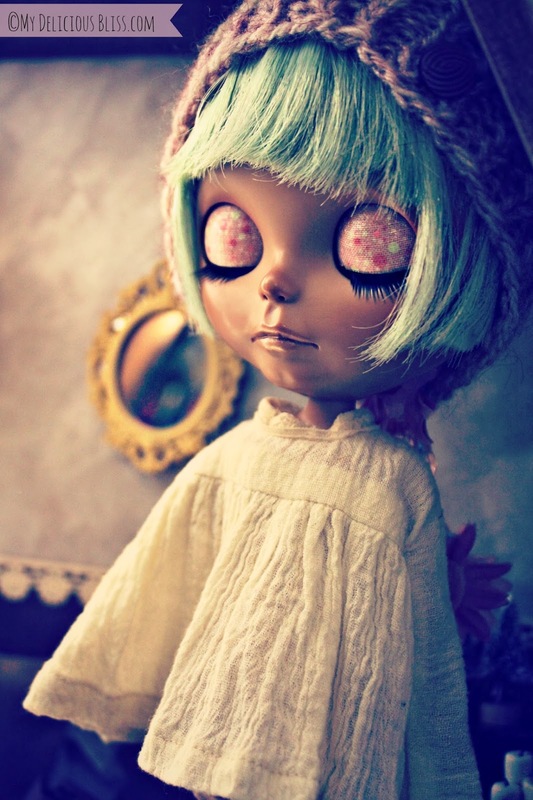 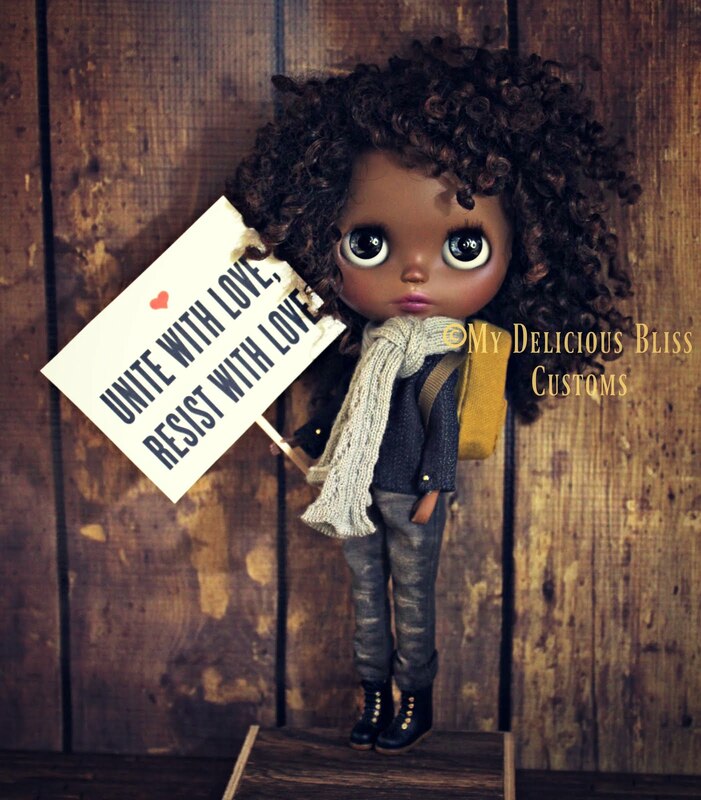 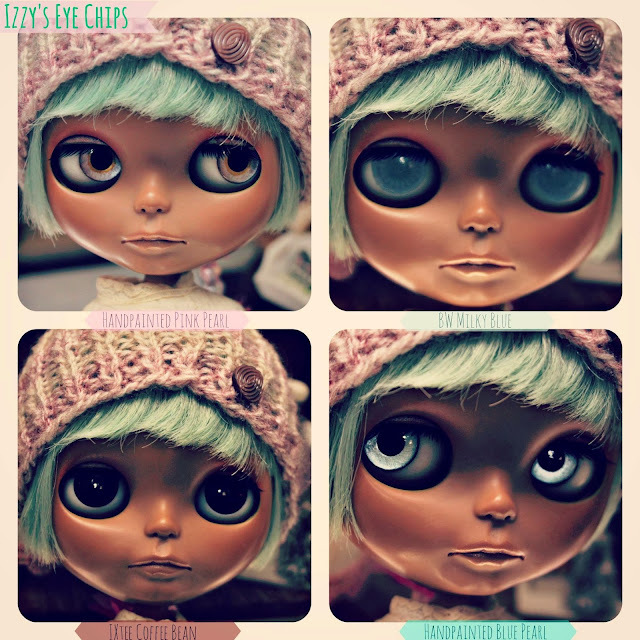 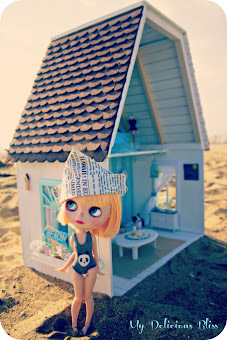 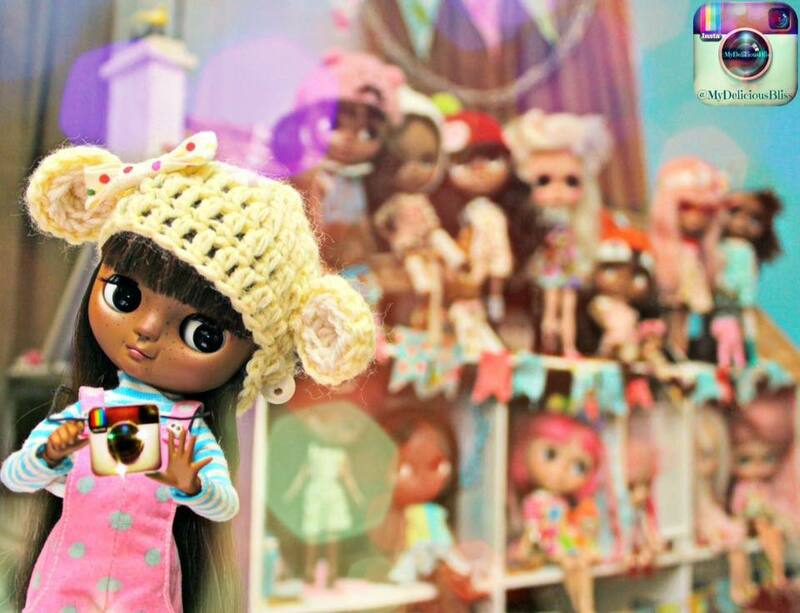 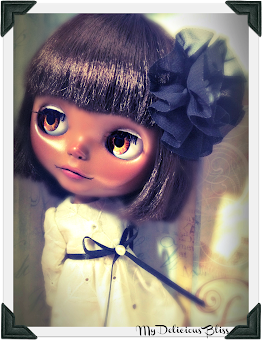 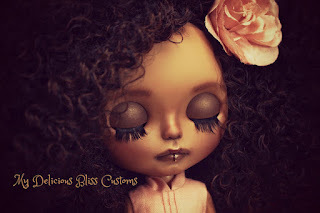 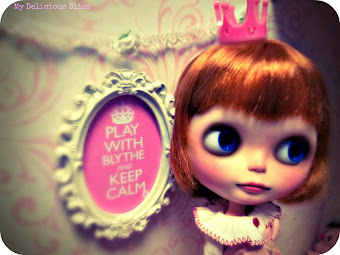 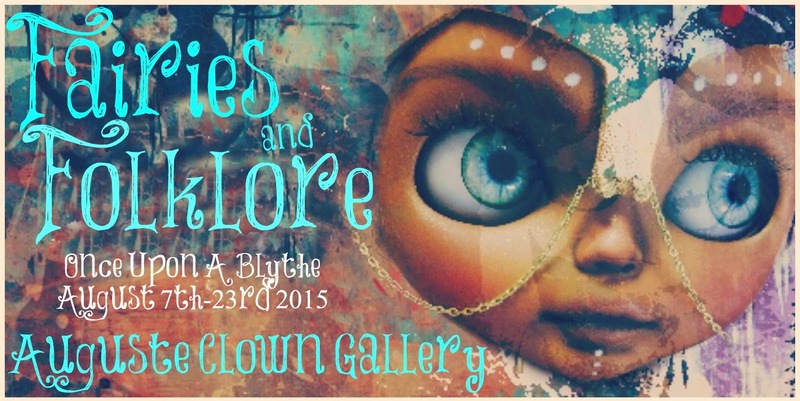 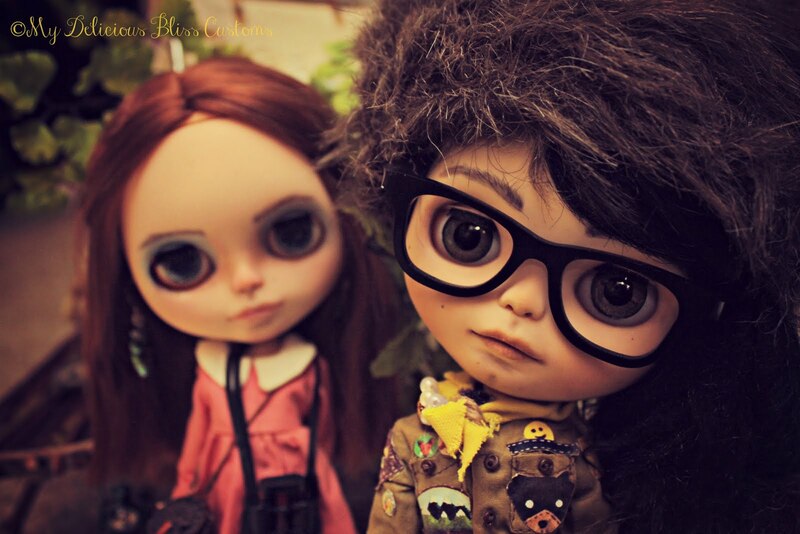 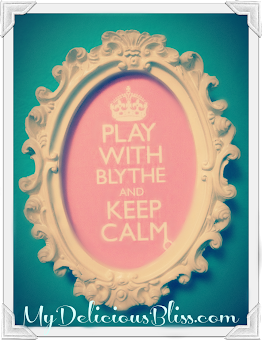 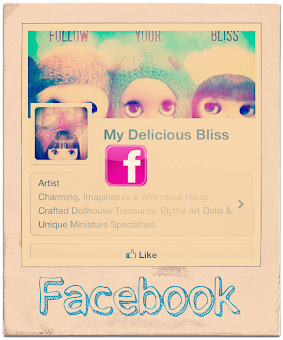 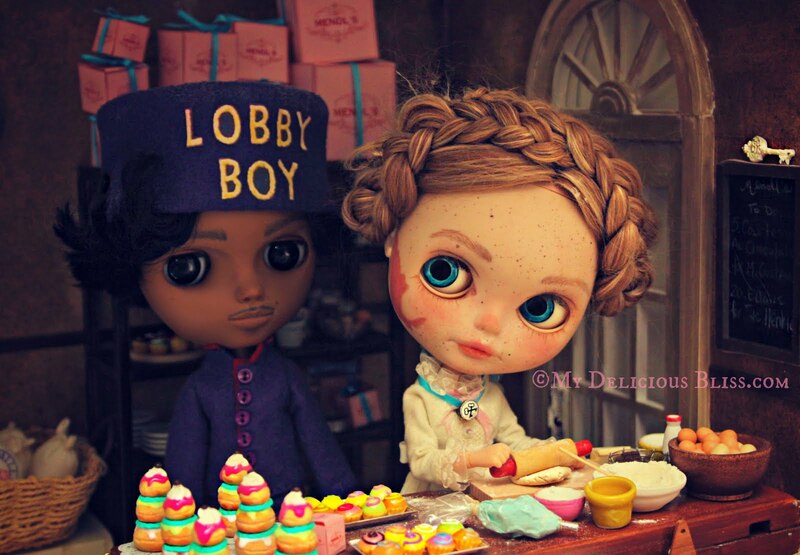 Introducing Izzalia, she is a One Of A Kind Custom Beautiful Blythe Art Doll. 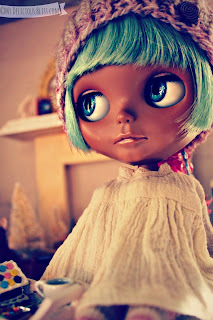 Izzy is a little rescued traveler ready to have a new home for Christmas. 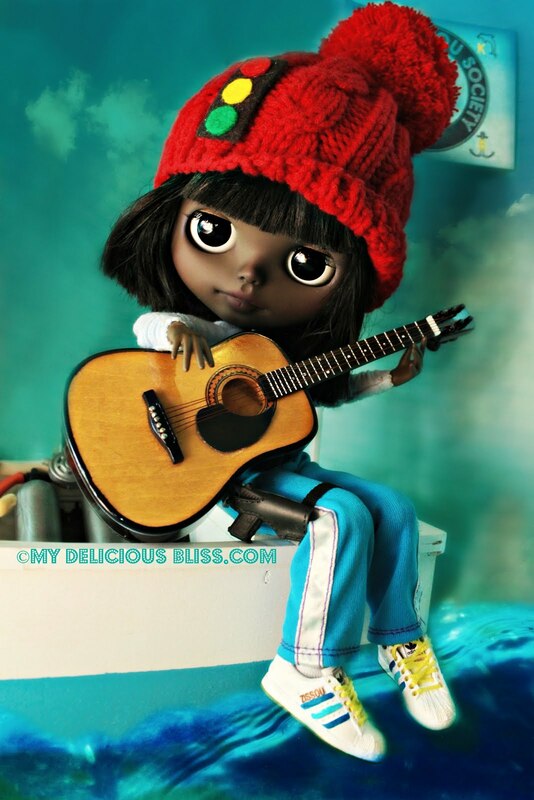 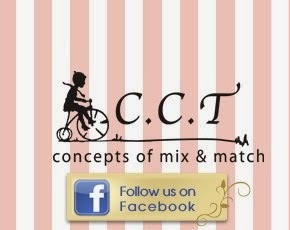 She is an inquisitive, bright , music loving child ready to bring her positive energy into your life. Izzy is a Custom Prima Dolly Heather Sky. 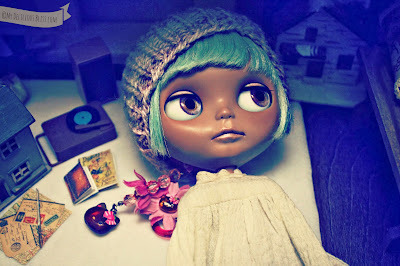 Her beautiful deep skin tone with neutral make-up enhances her vivid minty Miss Sally Rice Scalp and glowing eye chips.